The Tamiya Buggyra Fat Fox Racing Truck Model Kit is the latest radio controlled car to feature on the exciting and versatile 4WD TT-01E chassis. 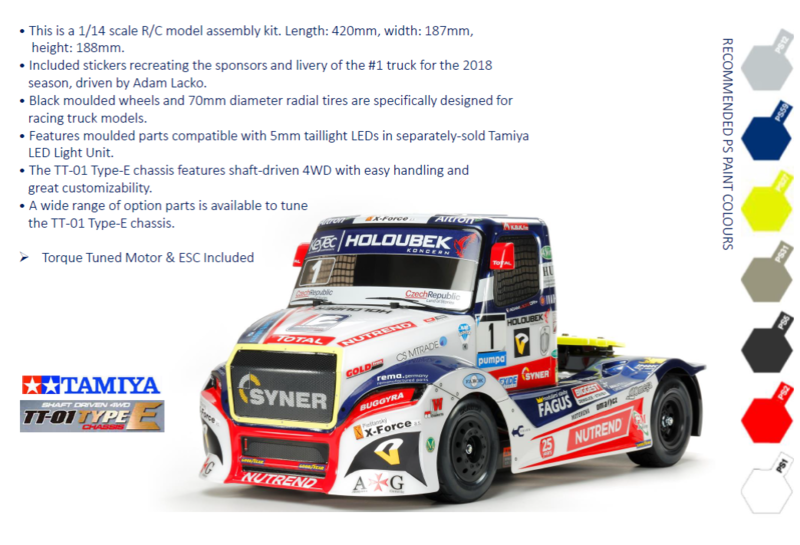 This model recreates the Buggyra Racing Fat Fox piloted in the 2018 season of the European truck racing circuit by 2017 champion Adam Lacko. 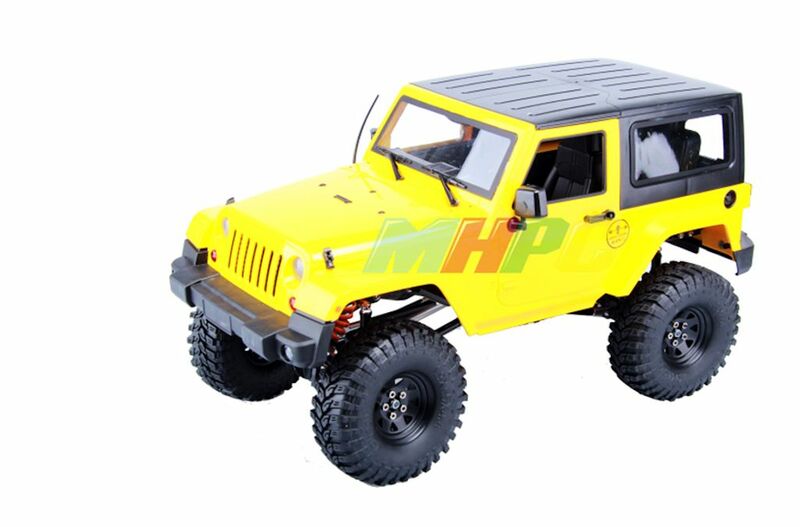 The realistic body is a 3-piece set made from lightweight and durable polycarbonate, with separately molded plastic side mirrors, coupler and rear bumper parts. The TT-01 Type-E chassis is a proven performer, and this chassis is fitted with dedicated semi-truck wheels and tires for the model. The Tamiya radio control replica faithfully captures the giant race truck. The polycarbonate body sits atop the TT-01 E chassis, which is designed for easy assembly and maintenance. Please note that this truck is NOT designed for use with trailers. 1/14 scale R/C model assembly kit. A 4-piece durable and lightweight polycarbonate body captures the MAN TGS racing version accurately. Sponsor livery stickers for 2018 season are included. 70mm diameter radial tyres and newly designed wheels. 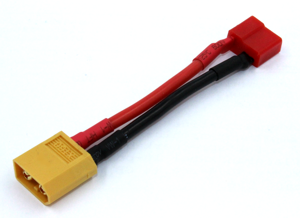 Compatible with LEDs in separately-sold Tamiya LED Light Unit. 4WD system to offer easy handling and customisation. A wide range of option parts is available to tune the TT-01 Type-E chassis. This product will be in stock on Monday 13 May, 2019.